Contact us with any additional questions you may have. Dr. Umerani, your doctor and Kristen Davis, NP, will work together to effectively resolve your vein issues. We will thoroughly examine your legs and come up with the best solution suited for you, keeping in mind your history and also answer your questions. To save time, you can complete the confidential Venous Health History form by clicking on the appointment link below. To schedule an appointment for a consultation, you can call us at 937-325-3830. 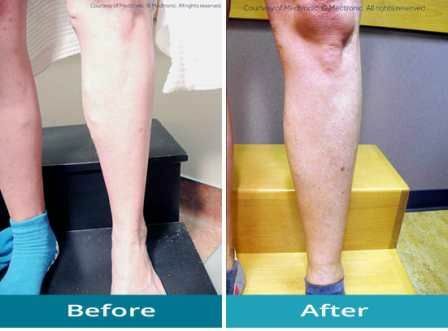 Tired of varicose veins pain in your legs that won’t let you do anything? Then you have come to the right place. 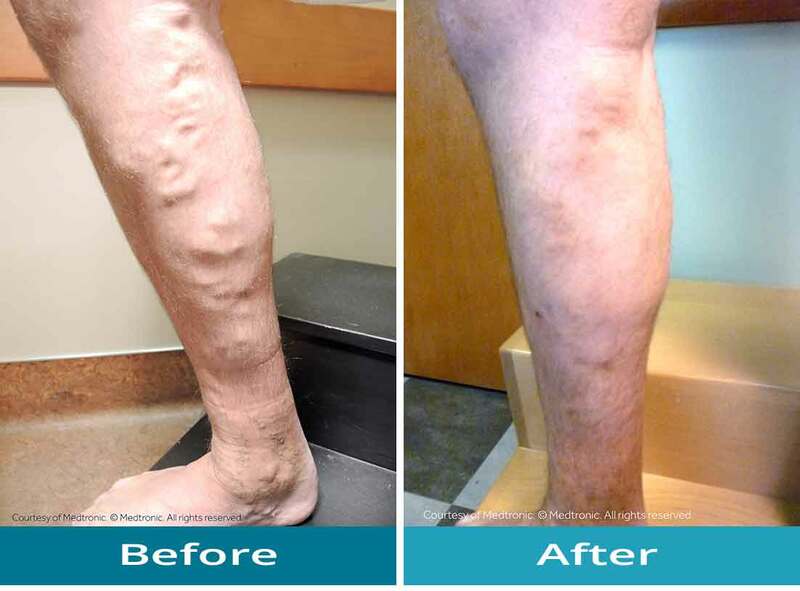 At Comprehensive Vein Care, we bring state of the art treatment options that let you get rid of superficial varicose veins and spider veins in your legs and help you live your life the way you want it to be. 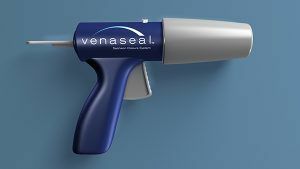 The VenaSeal™ closure system uses a medical adhesive delivered precisely into your diseased vein for safe remedy and improving blood circulation. The ClosureFast™ procedure uses radiofrequency energy to effectively cure patients suffering from Chronic Venous Insufficiency (CVI). 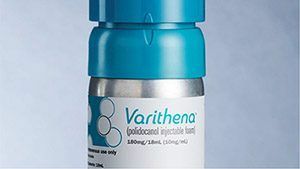 A non-surgical and minimally invasive procedure using an FDA-approved foam injected resulting in improved vein symptoms. 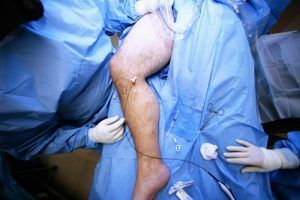 The minimally invasive sclerotherapy involves injecting a FDA-approved solution for treating the affected veins leading to complete recovery. 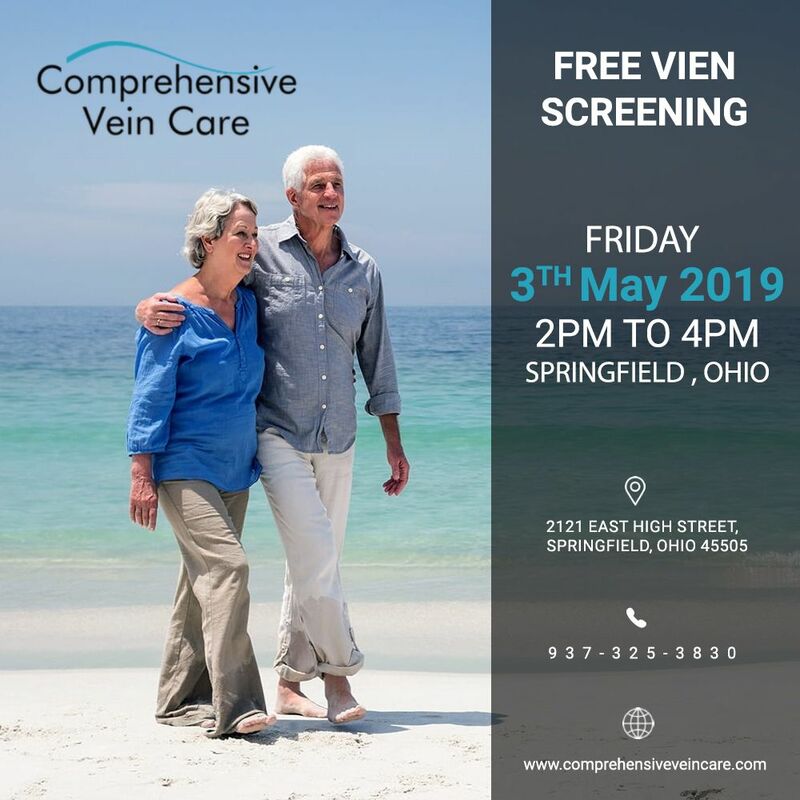 Our mission at Comprehensive Vein Care is to stop the progression of your venous disease by providing you with compassionate, minimally invasive, and cost-efficient treatment at our state of the art vein treatment clinic in Springfield, Ohio. Varicose veins, spider vein and other vein problems can occur with those who spend a lot of time on their feet, such as factory workers, waiter/waitresses, and stylists, as well as those who have a more sedentary profession. A family history of vein disease, pregnancy, and age can also be contributing factors. Do you experience any of these symptoms in your legs? Note: We are closed only on Good Friday, Christmas Day & New Year’s Day. Comprehensive Vein Care Center is dedicated to the diagnosis and treatment of venous disorders. 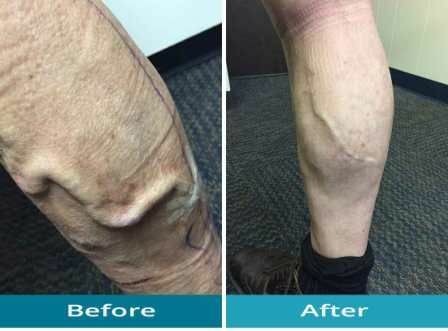 We offer a comprehensive approach to vein care using state-of-the-art technology and techniques to provide our patients personalized treatment plans and optimal results. Our facility provides in-office diagnostic testing as well as treatment areas to make your experience comfortable and convenient. Dr. Umerani, practices Internal Medicine in Springfield, Ohio and currently has over 28 years of practicing experience. 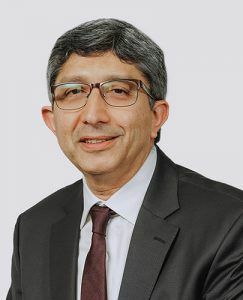 He graduated from Dow Medical University, Karachi, Pakistan in 1990 and was trained at the Henry Ford Hospital in Detroit, Michigan from 1992 to 1995. 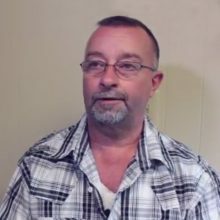 After receiving his Board Certification in Internal Medicine in 1996, he has been flourishing in private practice in the Springfield, Ohio area since 1997. Since 2014, Dr. Umerani has had comprehensive vein care training and certification to handle all of your vein problems from mild to severe. He sees every patient personally from your initial appointment to the completion of the treatment procedure. 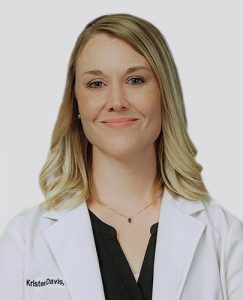 Kristen has a BSN and MSN through Ohio University and has worked as a critical care registered nurse (RN) for about 9 years prior to coming to Springfield as a Family Nurse Practitioner. Kristen has certifications in Advanced Wound Care and Advanced Cardiac Life Support. 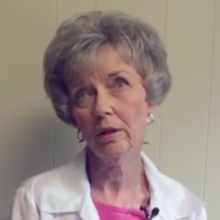 She loves to spend time with her husband and daughters outdoors hiking and fishing. I am very impressed with Dr. Umerani. The way he treated me was excellent. His staff was also very caring. I would highly recommend anyone having varicose veins must visit this center. For years I was suffering from those nasty veins that were almost ruining my life and I couldn’t even stand and teach at my school. Hats off to the doctor who changed my life. Now I am a proud teacher and my students love to see me stand and teach in high spirits. This is the best vein clinic I have seen. Well equipped with good staff. And I got the type of treatment that I was looking for. The whole VenaSeal method went very smoothly. I am pretty much satisfied with the way Dr. Umerani carried out the ClosureFast method. I could not believe the results of the treatment. I was finally able to get rid of the bulging veins that had put my education in chaos. I had a bruise on my treated area and though this worried me I followed the doctor’s guidelines and after a few days, it was also gone. 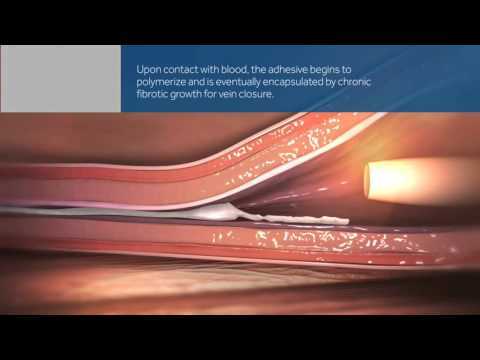 Our mission at Comprehensive Vein Care is to stop the progression of your venous disease by providing you with compassionate, minimally invasive, and cost-efficient treatment with state of the art vascular care in our Springfield, Ohio office. © 2018 Copyright by Comprehensive Vein Care All rights reserved.